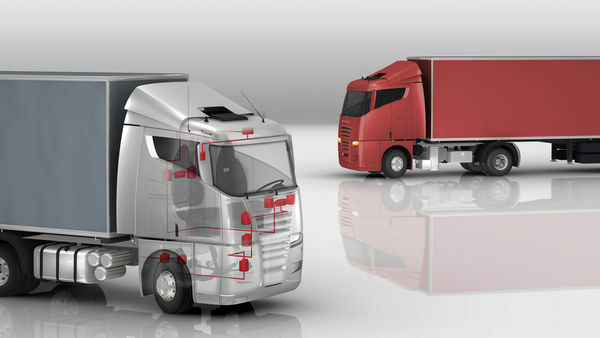 SAE J1708 defines a serial, bidirectional network for use in the commercial vehicle industry. The SAE J1587 Standard regulates communication and standardized data exchange between different ECUs based on SAE J1708 networks. Vector Informatik is a member and guest of SAE J1587 committees and participates regularly in the workshops. Thanks to Vector's expertise and many years' experience in the J1939 and J1587 environment, you profit from high-performance products and services with which you can solve your challenging problems more efficiently, faster, and more cost-effectively.